Despite it being on its way out, I’m still of the belief that the BMW 4 Series is a great looking car. The 4 Series coupe, that is. The 4 Series Convertible? With the top down it’s fine looking but with the folding hard top up, I feel as if it just looks like a coupe that hasn’t been designed properly. However, the model that’s going to replace it will ditch the current car’s hard top with a much nicer looking soft top instead. Some new spy photos have surfaced (which we don’t own but can be seen here) and they show the upcoming 2020 BMW 4 Series Convertible doing some winter testing on the road. Its new design is a big sleeker and less muscular than the outgoing car, seemingly designed to be more of a pretty GT car than a proper sports car. While the entire car is heavily covered in camouflage, there are a couple of nice design elements to be seen here. For instance, the little spoiler integrated into the rear decklid looks very good and is a nice touch over the current car. Its trapezoidal exhausts also look nice and change things up from the 3 Series. It also seems to have slightly different headlights than the 3 Series, without the little upward notches of the latter car. The latter of which would made sense, considering that notch is a throwback to the E46-gen 3 Series. 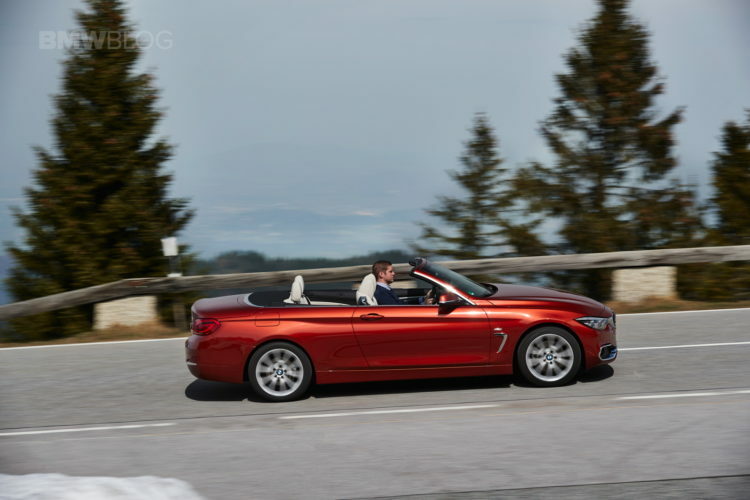 After having seen and driven the new 3 Series, we’re very optimistic about the upcoming 4 Series. The new 3er is excellent and far better than the car it replaces. With that in mind, it stands to reason that the 4 Series will be similar, offering better driving dynamics as well as more comfort and technology than the current car. 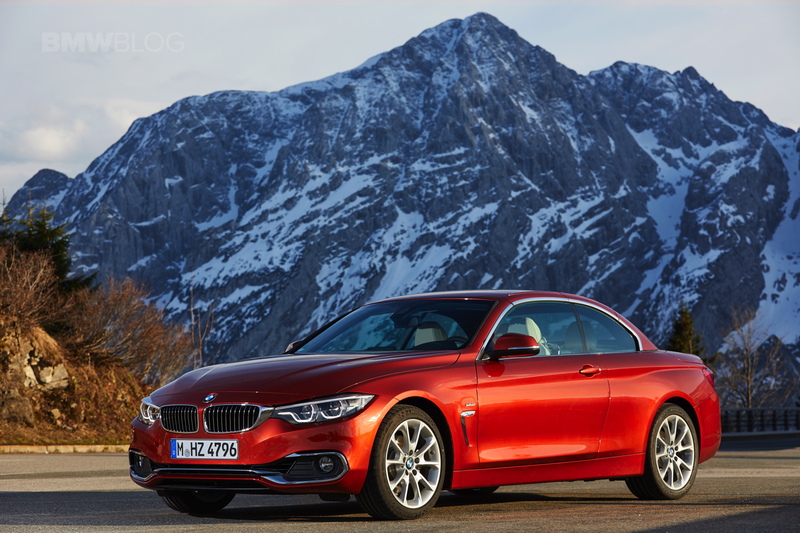 We’re very excited to see how the 4 Series shapes up, especially the coupe.